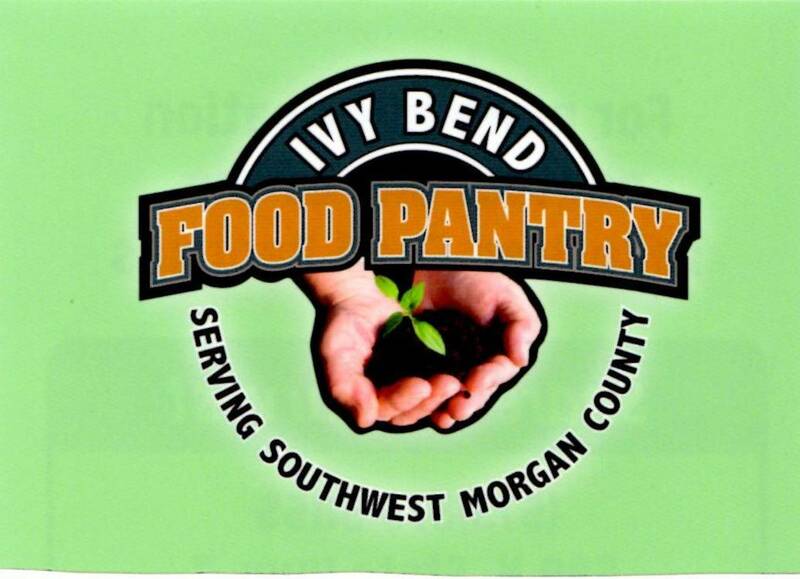 The Ivy Bend Food Pantry was established in 1994 by Donna Allen and her daughter Tanna. Trying to help their neighbors, the two gathered food from family and friends then shared it with those in need. Seeing their efforts were unable to meet all the needs in the community, they approached the Second Harvest (which is The Columbia Food Bank today) for help. The Second Harvest started with a mobile food pantry bringing a truck to the parking lot of the Lake View Church to deliver food. In 2006, the Ivy Bend Food Pantry was given a mobile home to use for storage and distribution of food. In 2010, the food pantry received a second mobile home to increase the capacity of the food storage and distribution. In 2012, the food pantry applied for grant funds to repair and put together both mobile homes under one roof. This doubled the capacity and created additional storage. A small makeshift cooler was also built by insulating a room and installing two air-conditioning units. The funds raised from a 2014 NAP grant program provided for the construction and furnishing of a new food pantry building, which provides an opportunity to store and give a larger quantity and variety of food to its residents and surrounding communities. With construction of the new building completed in 2015, the Ivy Bend Food Pantry is well on its way to becoming what the volunteers involved had dreamed of. The residents of the area have a modern new building to hold events beyond the food pantry's original intent, such as free GED education classes, a free senior citizen hot lunch program, an after-school tutoring program and information seminars. Hopefully, a walk-in medical facility can also become a reality. Since 1994, the capacity of the food pantry had increased along with the needs within the region. The Ivy Food Pantry has demonstrated again and again the resourcefulness and passion for helping their friends and neighbors in need.